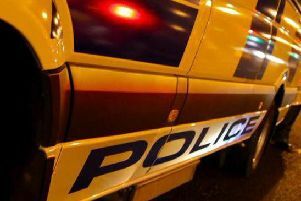 Police conducted a drugs search yesterday (Thursday) in the Enniskeen area of Craigavon. 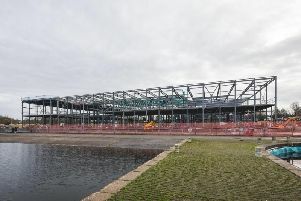 Construction of the new, state-of-the-art £35 million leisure centre in Craigavon is advancing fast and is on course for phased completion in 2020. 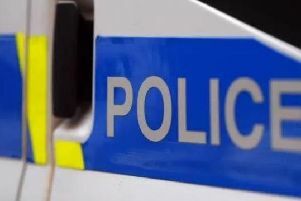 Police have issued a stark warning after they came under attack for the second night in a row - with children as young as seven forced to run for cover. 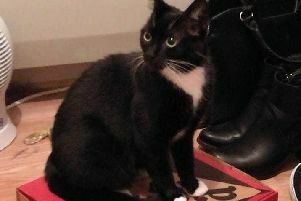 An age old battle was played out on the kitchen floor of a Tandragee household this week - as a family cat cornered a mouse. 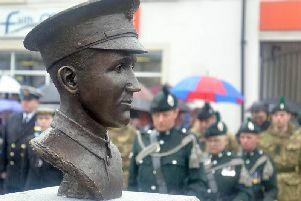 A bronze bust in memory of a Lurgan-born Victoria Cross winner has been unveiled in his home town. 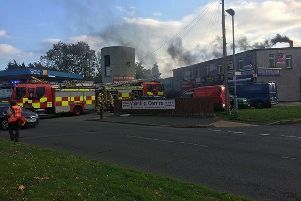 Firefighters were called to deal with a fire at the Mourne Road Chippy on Thursday morning (October 11). 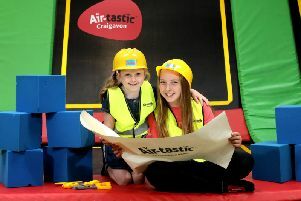 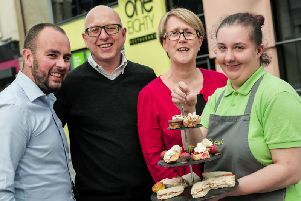 Some gravity defying fun is on the way to Craigavon, with a new trampoline park to open in the autumn. 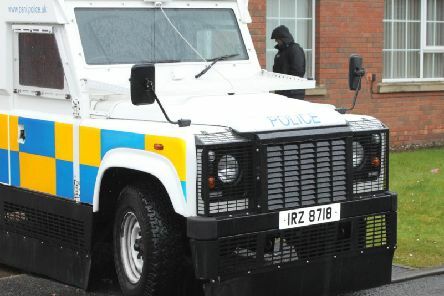 Police are appealing for information following an attempted armed robbery in Lurgan during the early hours of this morning (Saturday, August 18). 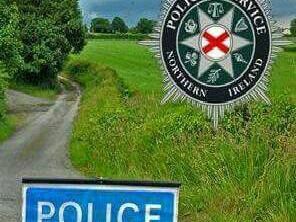 The eight-year-old child killed in a road crash near Banbridge yesterday (Saturday, July 21) was from the Lurgan area. 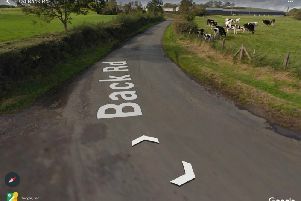 The Castlewellan Road, Banbridge, has been closed following what Police described as a serious road traffic collision. 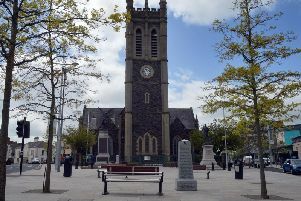 A top Portadown Orangeman has expressed his surprise at comments made by the Garvaghy Road Residents' Coalition ahead of today's Drumcree parade. 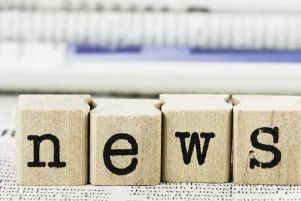 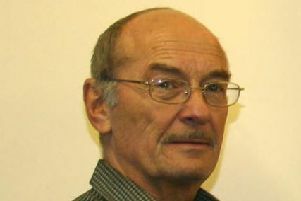 The young man killed in a road accident at Drumbo has been named locally. 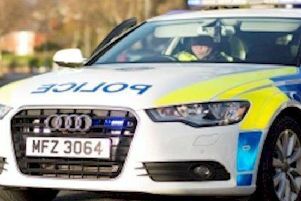 Sympathies have been expressed to the family of the young man who died in a road traffic collision in the Drumbo area of Lisburn last night (Friday, July 6). 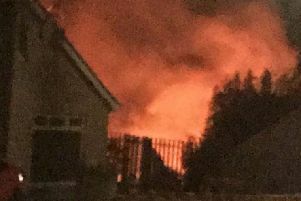 Disappointment has been voiced after the bonfire at Killymoon in Cookstown was set alight. 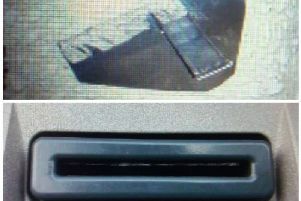 A woman had her bank card snatched from her by two men during an ATM skimming incident.